The Rebel Sweetheart. : Macro is Love! Santana, on the other hand is my Sony Ericsson Satio - which is actually, a smartphone. It boasts of a 12.1 megapixel camera (eat your heart out, Nokia!) with 15 different shooting modes, including panorama, BestPic, and face detection. I bought this in early 2010, with the camera being my main reason for buying it. Having a well-tended garden at home worked to my advantage. 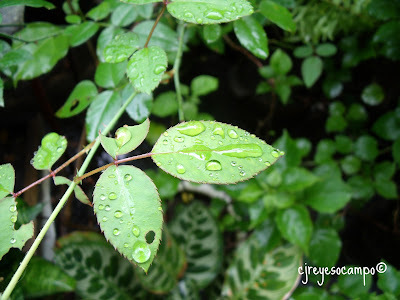 With blooming flowers and lush greens, I had an array of subjects to draw inspiration from and take pictures of. And these sparked my interest and penchant for macro shots. This was one of the very first photos I took using macro. 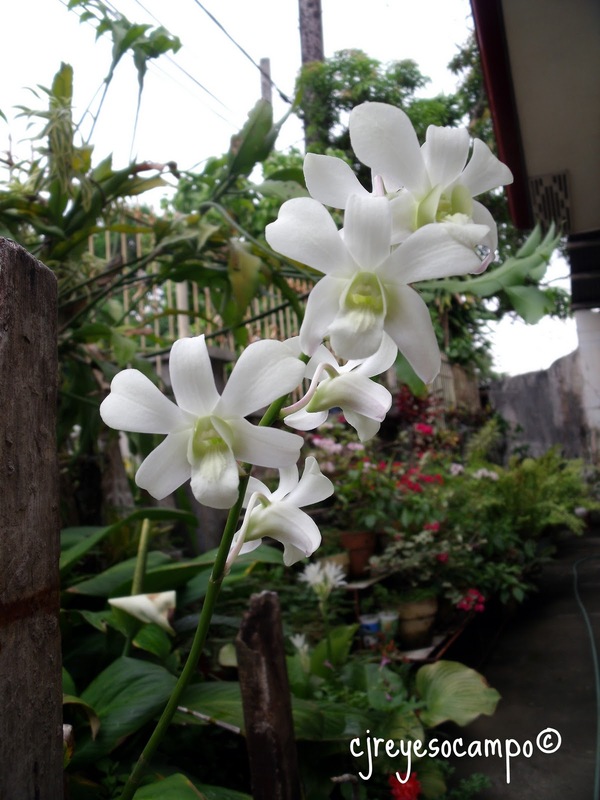 We've got a bunch of orchids in our garden, because my grandmother loves them. A lot. They come in all shape and sizes, too. 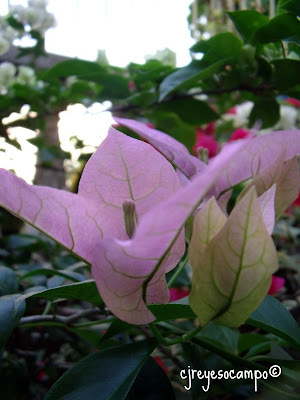 Same goes for the bougainvilleas. But this color is my favorite. Now these shots I love the most. I love taking photos after a drizzle. No roses, just leaves. And water droplets. And I love taking photos of plants whose names I don't even know. 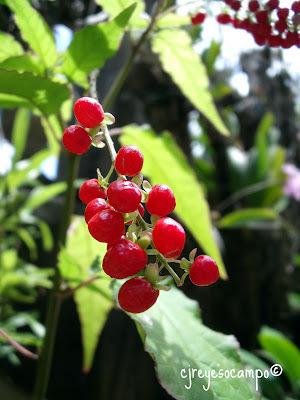 Garden shrub with red berries. The garden even makes a great background for photo ops. On Yue: Rasta hat from Baguio, Polo shirt and shorts from Greendog, Team Italy World Cup Havaianas. You can also find these photos (and more) on my photo blog. beautiful shots sis! love the orchids. Im here for Wednesday whites! very pretty flowers, loved them :-) visiting from Mellow Yellow Monday, hope that you can return the visit too. Wow, those photos are so gorgeous. I also love that you name your gadgets. My husband thought I was strange to name my Kitchenaid mixer. It's time to get out my camera and get familiar with it again. 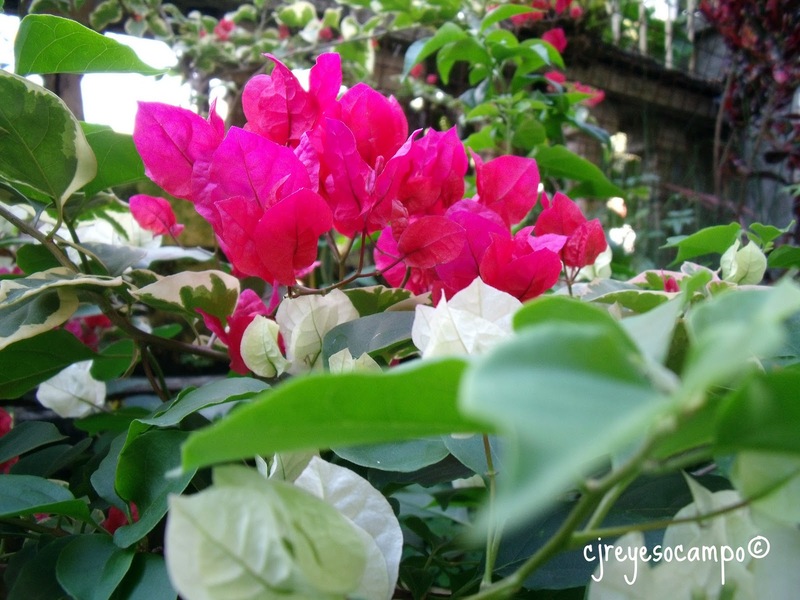 Such pretty flowers in your garden! I'm in love with my camera too - just a point and shoot, and have found that it does a really good job for most things - so handy when you're out and about. Your garden is gorgeous. Those photos are great. My camera is older and since I don't really know how to use it, 50% of my photos come out blurry. Gorgeous flowers... nice shots collection..
Hi Emz! Thanks for the compliment. Haven talaga ang Watson's. Haha! I'll try to look for those masks next time I go to SM. My husband used to think it was weird, too. Especially when he learned that three of my other phones are named Hamlet, Othello, and Macbeth. LOL. Take time to tinker with your cam, I'm sure you'll get the hang of it. I just kept on practicing taking macros until I got that one shot that satisfied me. Holy cow sis, your garden must be full of butterflies too kasi ang gaganda ng mga bulaklak, thumbs up for the green thumbs! About Korea pala sis, we stayed there for almost two year, super duper sa ganda. You should visit there soon, I bet, you won't want to leave anymore lol. Thanks for joining CC. beautiful shots sis.. I love Macro too.. as in.. I know nothing about photography but I do like the picture of the leaves with water droplets. It's poetic. :) Thanks for posting. I'm really proud of that shot. Like I captured a fleeting moment in photos. pretty flowers :-) was here for WW, hope that you can return the visit too. These are just lovely! Beautiful colors! 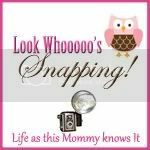 I particularly like the last one with the holding hands ;) Thanks so much for sharing at "Life as this Mommy knows It"! 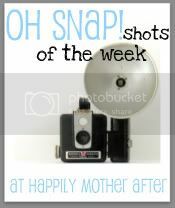 I so love your shots. Happy weekend! beautiful flowers, great shots too Sis :) Visiting from Pink Fridays, hope that you can return the visit too. very pretty flowers :-) beautiful garden too :-) visiting from Crazy Over Purple Saturdays, hope that you can return the visit too. 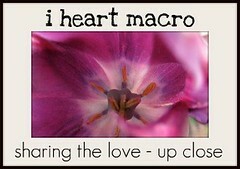 I found your link from I Heart Macro as your pic of the flower was so pretty! I read a few of your posts - I don't know where you live, but your flowers are simply gorgeous! You don't see things like that in Northern Virginia, which is where I am from! Loved reading your previous posts, as well! great shots! i love the yellow dancing ladies the most. visiting via Mommy and Me MOnday! Thank's for sharing all the flowers. Makes me wanna go home:( We had some of those beautiful flowers back home in pinas..
bakiy nakatalikod si Yue?? hehe. 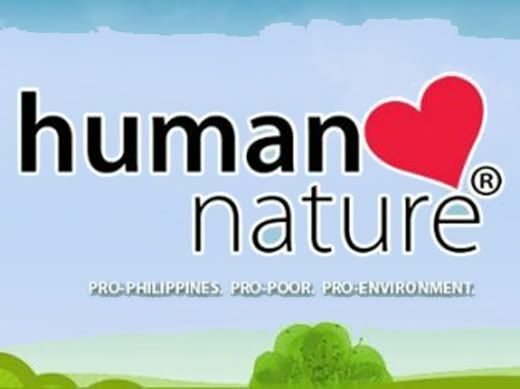 pero mukha syang interesado sa plants. very nice. Your macros are so beautiful! The berries are my favorite! 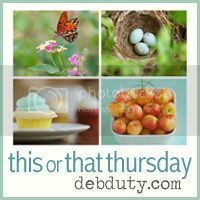 Gorgeous flowers- my favorites are 1 &3.Love macros! The flower shots are great! And, loving that little rasta hat! 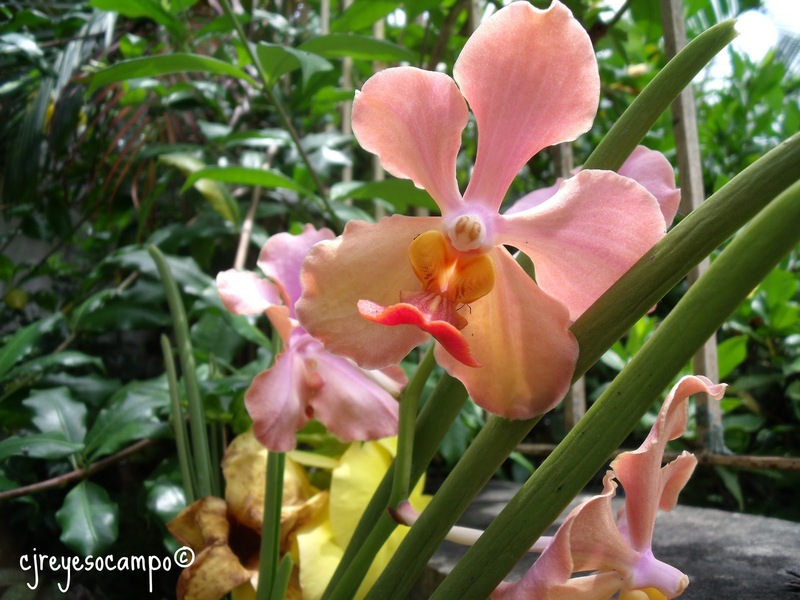 made me remember of the orchids that my father used to grow when I was a kid. 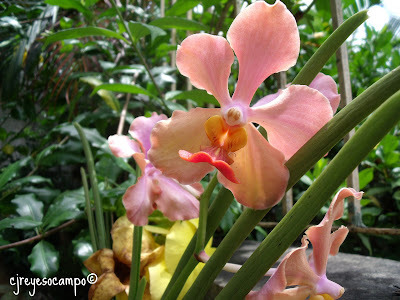 :) I love that dancing lady orchid. 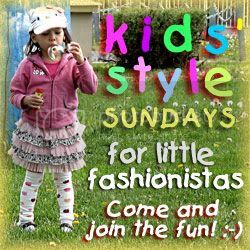 http://www.heartscontentofamama.com/2012/01/angel-ornaments-wednesday-whites.html visiting from WW.